Bay County (pop. 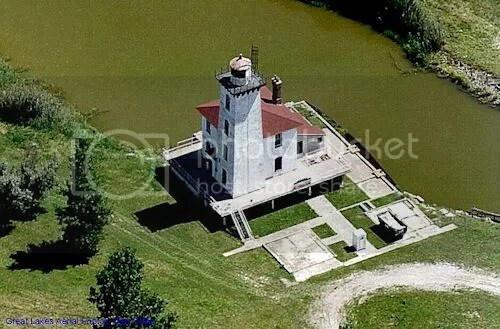 107,771) is on Saginaw Bay. The only other Bay County is in Florida. The county seat of Bay County is Bay City (pop. 34,932). Bay City reached its peak population of 53,604 in 1960. 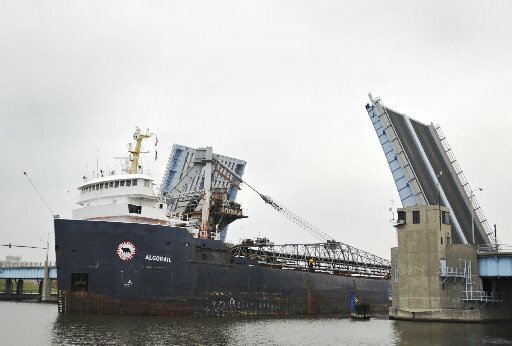 Bay City is bisected by the Saginaw River, which flows into Saginaw Bay. The city has four drawbridges over the river. 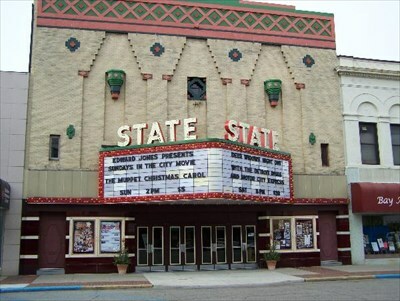 The State Theatre in Bay City dates from 1908. Madonna Louise Ciccone was born in Bay City in 1958. She was raised near Detroit. The Bay City Rollers were actually from Scotland, but they named themselves after Bay City, Michigan. Rollermania was at its peak in the mid-’70s. The Saginaw River Rear Range Light is between Bay City and Saginaw Bay. The Sage Library in Bay City was built in 1884. It was a gift of Henry W. Sage of Ithaca, New York. 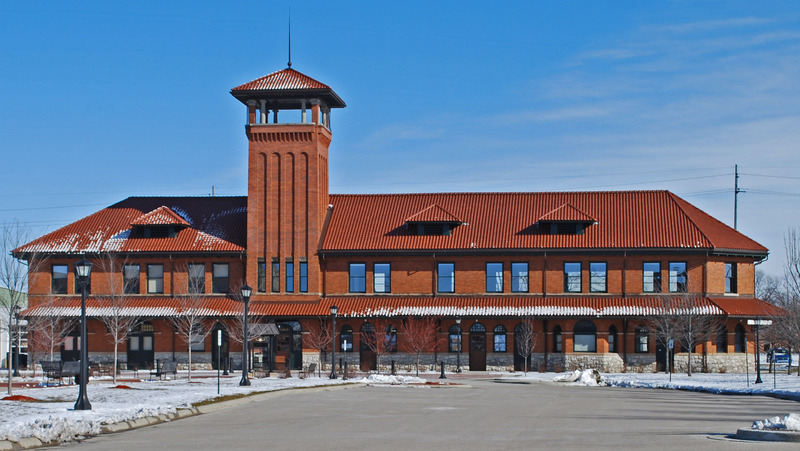 The Pere Marquette Railroad Depot was built in 1904 and restored and reopened in 2008. It sat empty for 39 years. The unincorporated community of University Center, southwest of Bay City, is the home of Saginaw Valley State University (1963), which has about 10,000 students. The city of Pinconning (pop. 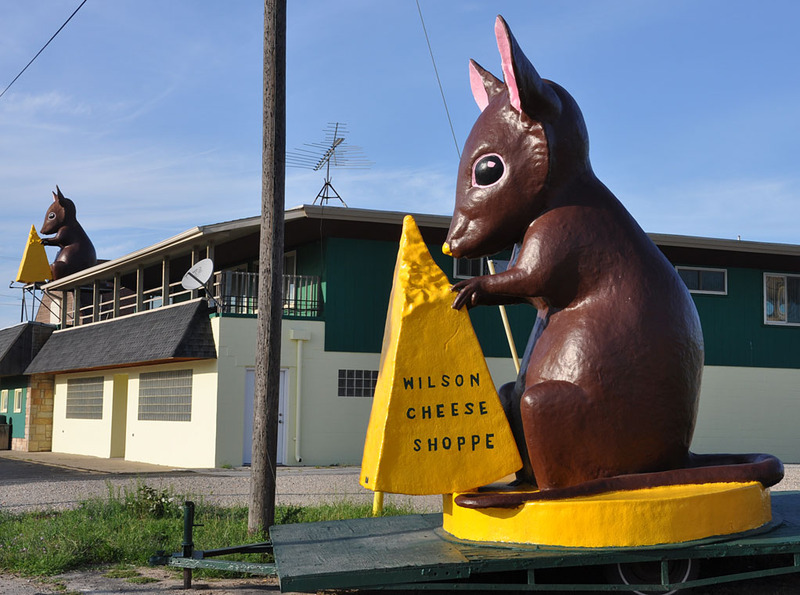 1,307) calls itself “The Cheese Capital of Michigan.” Pinconning cheese, an aged Colby cheese, was first made in 1915 in Pinconning. This entry was posted in Michigan and tagged Bay City, Pinconning, Sage Library, Saginaw River. Is the depot in use as a museum or something?? ?